Buttermilk Biscuit and Egg Breakfast Cobbler recipe is the perfect egg dish for breakfast, brunch or dinner! 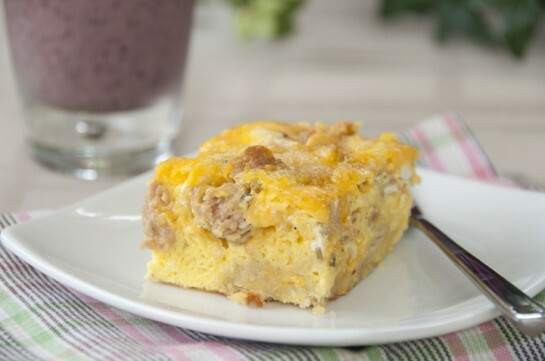 This casserole has all the best breakfast flavors and would be great for Mother’s day brunch or overnight house guests. I have a good “bloggie” friend of mine named Melissa who has an amazing blog called Melissa’s Southern Style Kitchen and she shared this buttermilk biscuit and egg breakfast cobbler on there quite a while ago (She called it a very whimsical name: “Giddy up and Go Cobbler”). It had been on my radar for a ridiculous amount of time and I finally took the time to make it. I knew it was going to be a huge hit, especially with my breakfast-loving husband. 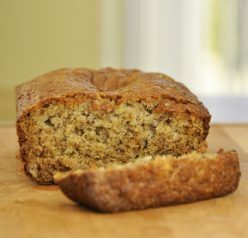 You should really check out her blog – her recipes make me drool! I like Southern cooking more than any other type of cooking so her recipes really speak to me – she is a fabulous southern cook! This egg breakfast cobbler will be made over and over again and it was SO easy to put together and makes for a delicious weekend breakfast with the family. I only wish I had tried it sooner! 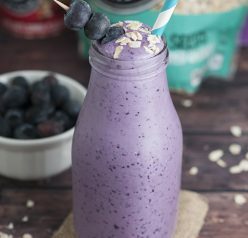 Oh, and I served it with these delicious Blueberry Banana Almond Smoothies. You should also try my Scrambled Egg Breakfast muffins if you are loving this recipe! The muffins have a lot of the same flavors but are baked right in a muffin tin. I also have a super easy recipe for a Sausage, Egg, and Cheese Scramble. These Western Omelet Breakfast Enchiladas from my friend Lyuba look amazing, also! I love great breakfast food. If you are looking for another great breakfast or brunch recipe, try these Mini Sausage, Spinach and Jarlsberg Cheese Frittatas. Buttermilk Biscuit and Egg Breakfast Cobbler recipe is the perfect egg dish for breakfast, brunch or dinner! Great for Mother's day brunch or house guests. Spray a 8 x 12 or 9 x 13 inch baking dish with butter cooking spray. Cook and crumble the sausage. Drain well; set aside to cool slightly. In a bowl, whisk together the eggs, half & half and seasonings. Add the chopped chives. Arrange the biscuit quarters in the bottom of the dish and sprinkle with half of the shredded cheese. Layer the cooked sausage on top. Top with the remaining shredded cheese and dot with the 2 tbsp of butter. Place into the preheated oven and bake for 25-30 minutes, until puffy and golden. Test the center with a toothpick checking for moist crumbs before removing from the oven. Let rest for about 5 minutes before cutting into and serve warm! This would be an awesome mothers day brunch idea or even a dinner one – thanks for sharing this Ashley – I am off to check out Melissa’s blog! Have a wonderful weekend! Buttermilk biscuit breakfast cobbler?! Wha?! I think those are all my favorite things right there. Love it! I love brunch recipes like this that you can make ahead of time. Yum! Yum – I may have to make this for my family this weekend! Looks perfect for breakfast or brunch! Love the buttermilk biscuits in this one! Mmmm, I am wishing I didn’t miss breakfast now – looks great! 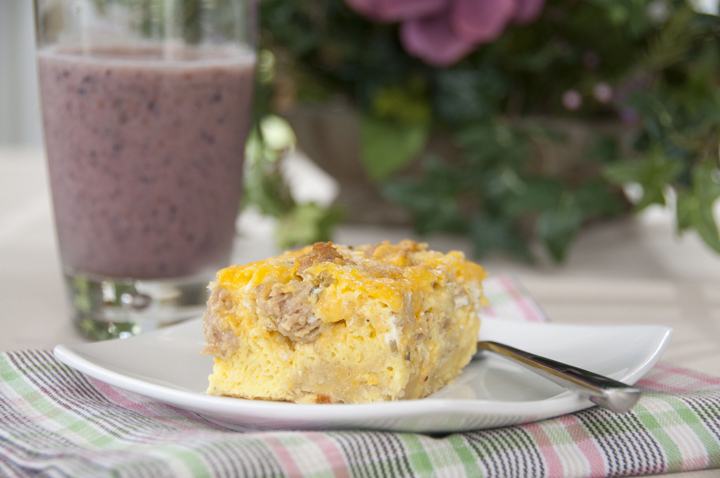 Such a great recipe for breakfast… or even lunch! Well I am a breakfast loving fool. This is perfect for dinner also—-for those of us who love breakfast food for dinner. And it makes wonderful leftovers to brown bag for lunch, since I am sure it will microwave really well. Delish. 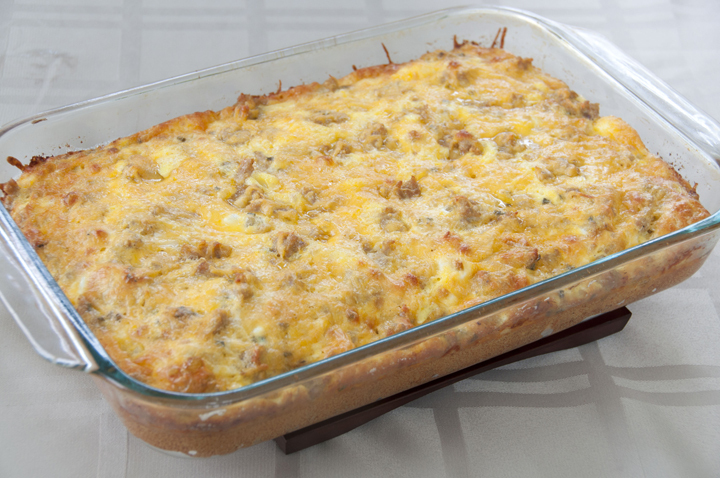 I love breakfast-style casseroles! They are so great for feeding a crowd! Oh, how I love a good eggy, cheesy casserole. My husband doesn’t like eggy things and he also doesn’t eat breakfast, so whenever someone serves me a quiche or breakfast casserole I’m super happy! 🙂 I’m tempted to make this, but I don’t know if I could eat the whole thing myself haha. I guess I’ll just have to have another brunch party! What a fantastic recipe! So imaginative! Looks delicious! I’ve never heard of a breakfast cobbler like this before! Yum! This would be perfect for mothers day, or any brunch. Absolutely fabulous. I never had a great appreciation for Southern food until I moved back up north – there’s something so homey and comforting about it. This recipe would be perfect for brunch tomorrow! And I need to check out her site too – thanks for the recommend! 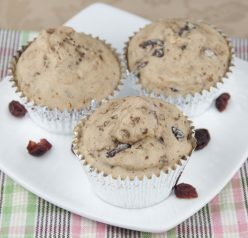 Wow, simply delicious and healthy for morning supper!!! This sounds awesome! I can’t wait to try it for my next brunch party! This would go up there in the record books for one of the best breakfast meals ever! i love this casserole and have been making it for years but I just did it on a wing and a prayer back in those days and hoped it worked. When I brown the sausage I like to add a bit of chopped green onion , bell pepper or mushrooms …. Depends what else you may have at hand that would take it up a notch. Husband loves it and yes we have had it for dinner quite often , that’s why I like adding different items and also different cheeses. Play with it after the first time and make it a really special dish. This looks amazing! I’m hoping to make it for Christmas morning. One (dumb!) question: When you put the biscuits in, are they (the biscuits) already cooked? Or are they still dough-y? Also, do you know if you can prepare it the night before, leave it in the fridge unbaked, and pop into the oven in the morning? or best to do it all at once? Yes it can be made ahead of time! And you put the biscuits in doughy. Not a dumb question! The only thing missing would be country gravy!! This looks fabulous! Will have to add to my list of brunch items. I’m so going to prepare this for our next Sunday brunch. Yep, I’d get out of bed pretty quick for this!